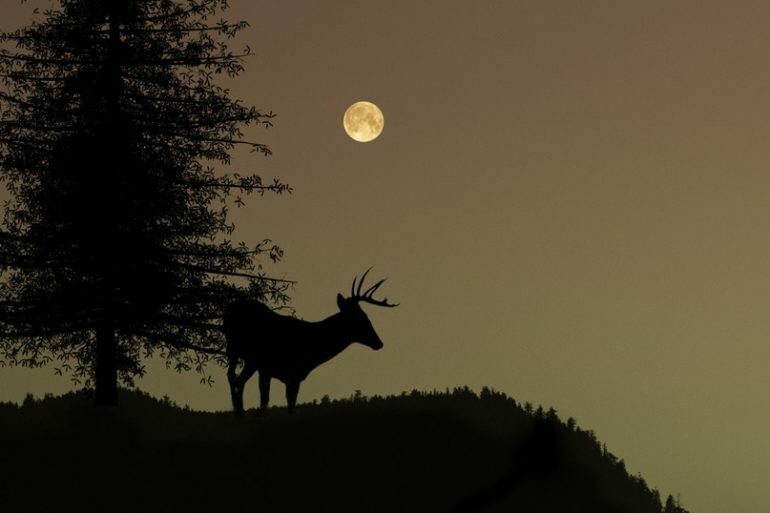 2017’s best hunting gear: Outstanding apparel for the Canadian hunter—or huntress! 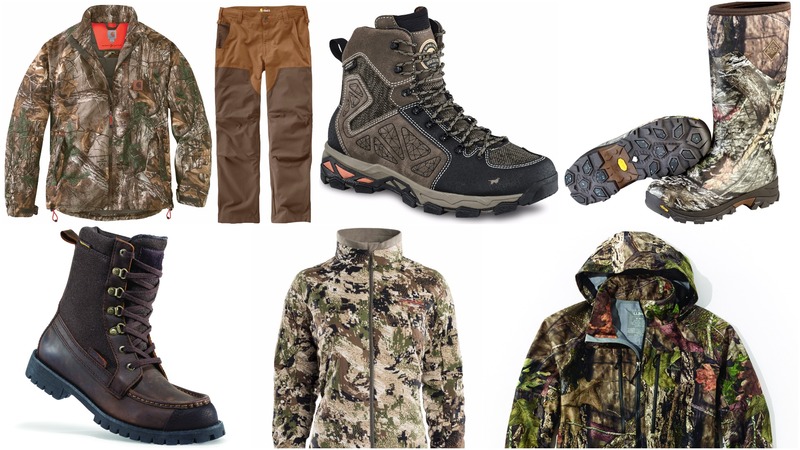 Also check out Outdoor Canada’s full roundup of the year’s top new hunting gear, including firearms, bowhunting gear, optics, apparel and accessories. 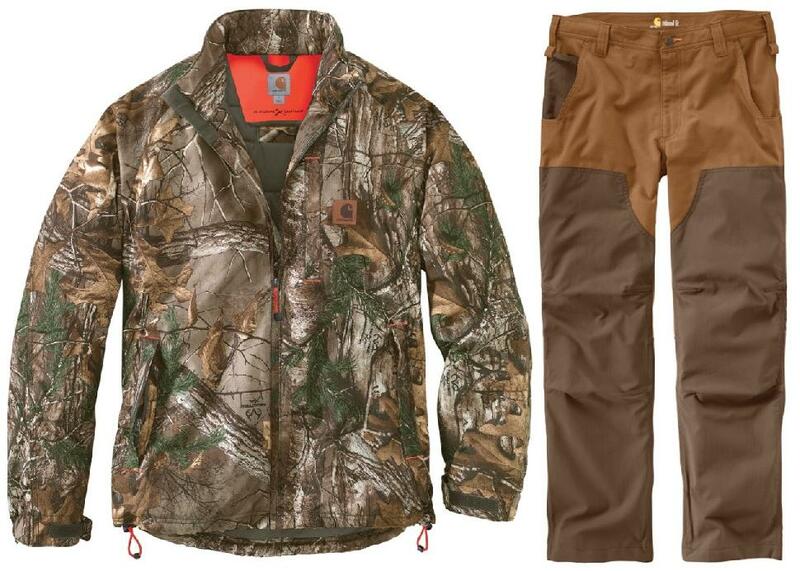 Hunters can expect the same affordable, rugged durability they’ve come to expect from Carhartt’s workwear in the Buckfield and Upland Field hunting collections. With a mix of soft, water-repellent polyesters and cotton-poly canvas, this apparel boasts a host of strategic design features, from the pockets to the zipper placement, making it clear Carhartt consulted with avid hunters in developing the lines.